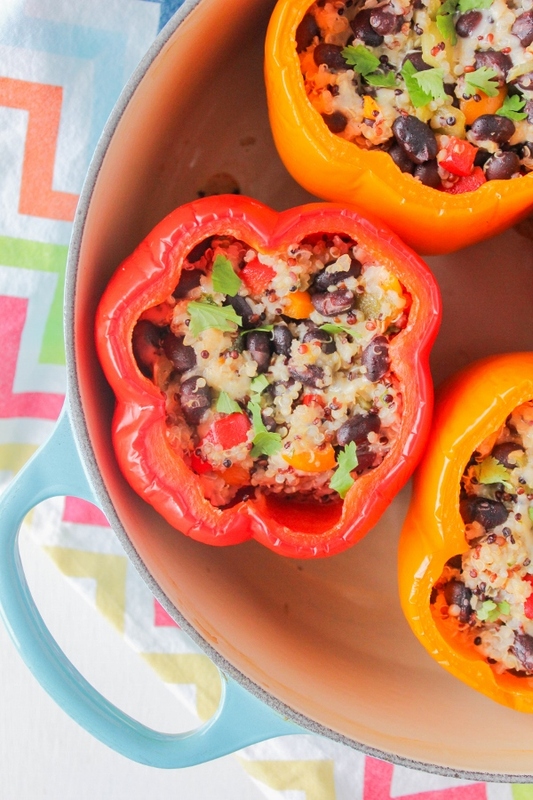 Simple Mexican Quinoa and Black Bean Stuffed Peppers are full of protein, fiber, and plenty of flavor! This is a healthy and well-balanced meal that the whole family will love. So Cinco de Mayo is quickly approaching...in fact, it's in three days! You all know how much I love Mexican food, so to celebrate the holiday I've teamed up with some of my blogger buddies to share delicious Mexican recipes all week long! Drinks, side dishes, main dishes and desserts, we've got it all covered! 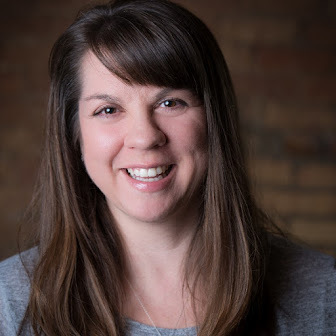 Be sure to scroll down to the end of this post to see what my foodie friends are sharing today. 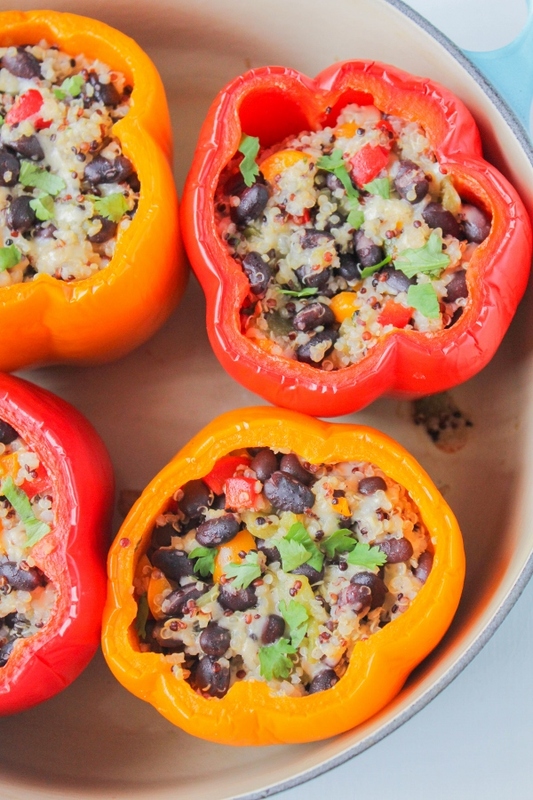 The first dish I'm sharing are these hearty and filling Quinoa and Black Bean Stuffed Peppers. They are bright and colorful and full of flavor, and of course they're delicious too. 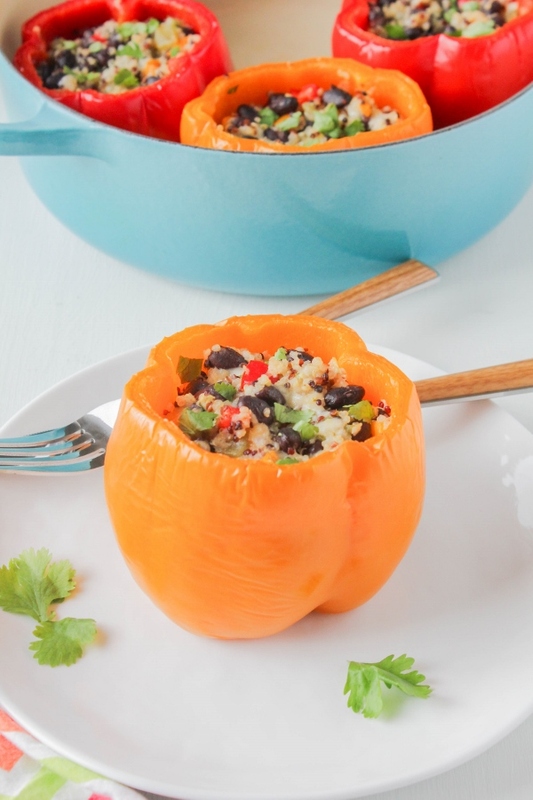 Growing up my mom often made traditional stuffed peppers, so this is my meatless Mexican spin to one of my favorite childhood dishes! 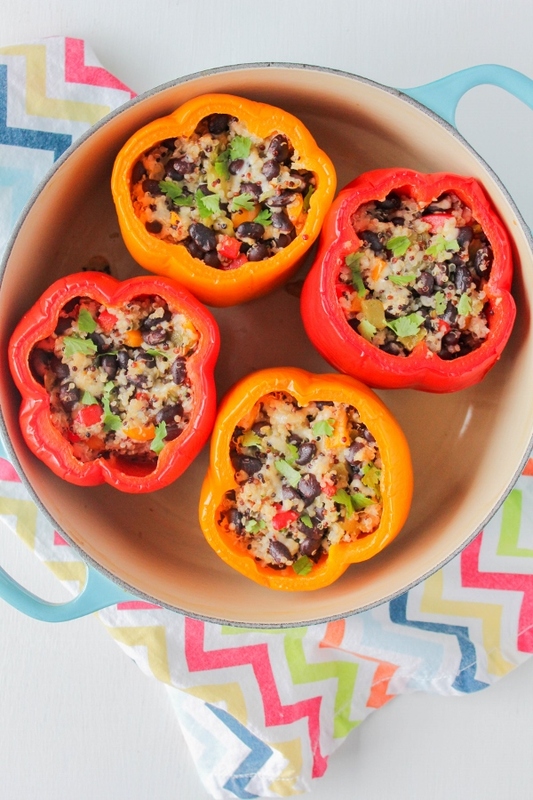 These stuffed peppers are a cinch to make. I like to parboil my peppers to ensure their tenderness, so while those are going I cook the quinoa. Mix the quinoa with the other stuffing ingredients, stuff the peppers, and pop in the oven until everything is warm and the cheese is melted. They make a simple and scrumptious weeknight meal! Preheat the oven to 350 degrees. In a large Dutch oven or pot, add enough water to cover the peppers and heat the water to boiling. Slice the stem end of each bell pepper to remove the top. Remove the seeds and membranes. Reserve the tops of the peppers. Once the water is boiling, add the peppers to the pot. Cook for 10 minutes, then drain and set aside. While the peppers are cooking, make the quinoa. Add the quinoa and 1 cup of water to a small saucepan. Bring to a boil, then reduce the heat to low and cover. Cook for about 15 minutes, until all of the water is absorbed. In a large bowl, add the black beans, cheese and green chiles. Once the quinoa is done, add that to the bowl. Chop the reserved pepper tops and add those to bowl as well. Toss to combine. Add salt and pepper to taste. In a mason jar with a lid, or another bowl, add the olive oil, lime juice, cilantro, and honey. Shake, or whisk, until thoroughly combined. Season to taste with salt and pepper. Pour the oil mixture over the quinoa mixture and toss gently to combine. Place the cooled peppers into a baking dish. Spoon the quinoa mixture into each pepper evenly. Bake for 15 minutes, or until the peppers are softened and heated through. Sprinkle with additional cilantro, if desired. Let’s have a fiesta of Cinco de Mayo inspired #MexicanRecipes all week long! Check back each and every day this week for new recipes by following along with the hashtag #MexicanRecipes on social media. 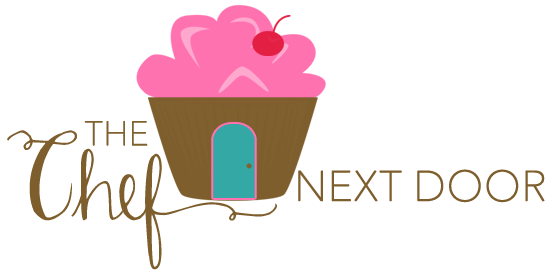 Are you a food blogger interested in posting within our blogging community? Find out more by joining us online at Holiday Fun with Our Blog Friends!